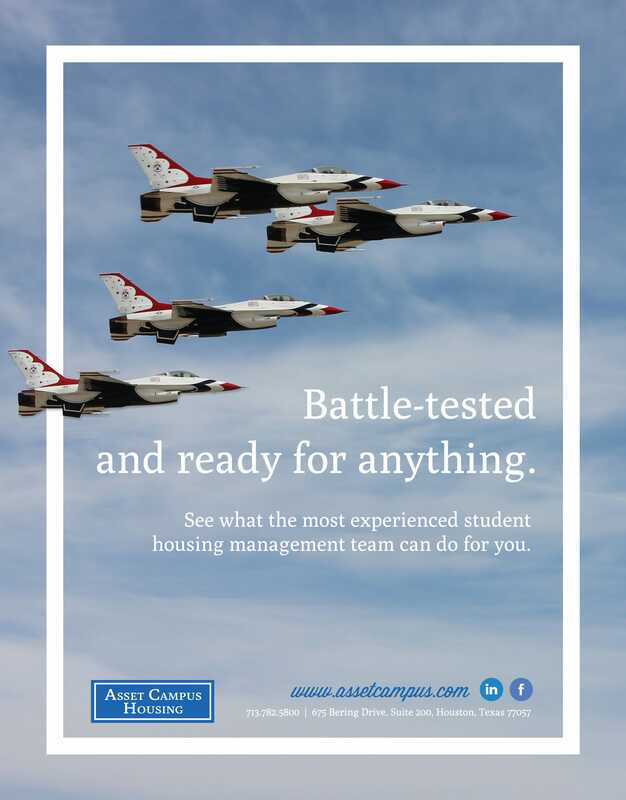 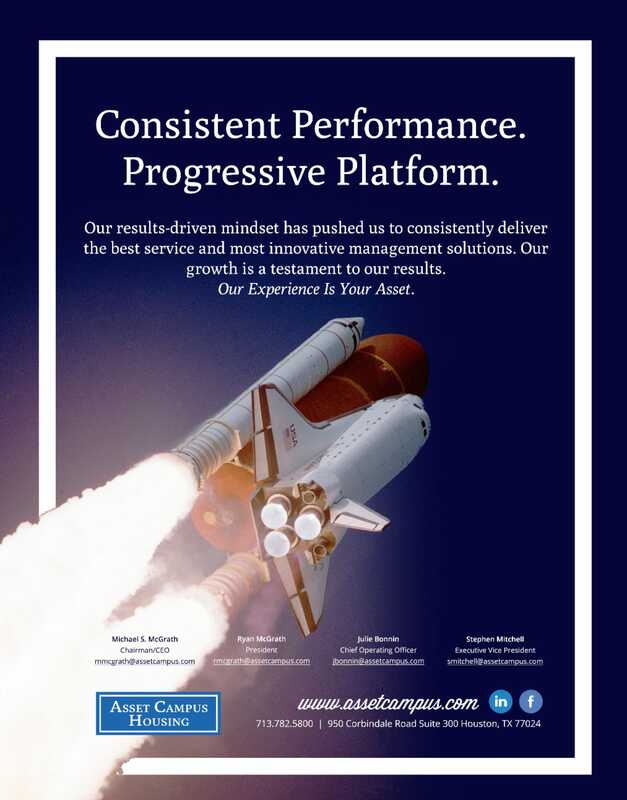 Asset Campus Housing is the largest third party student housing property management company in the country. 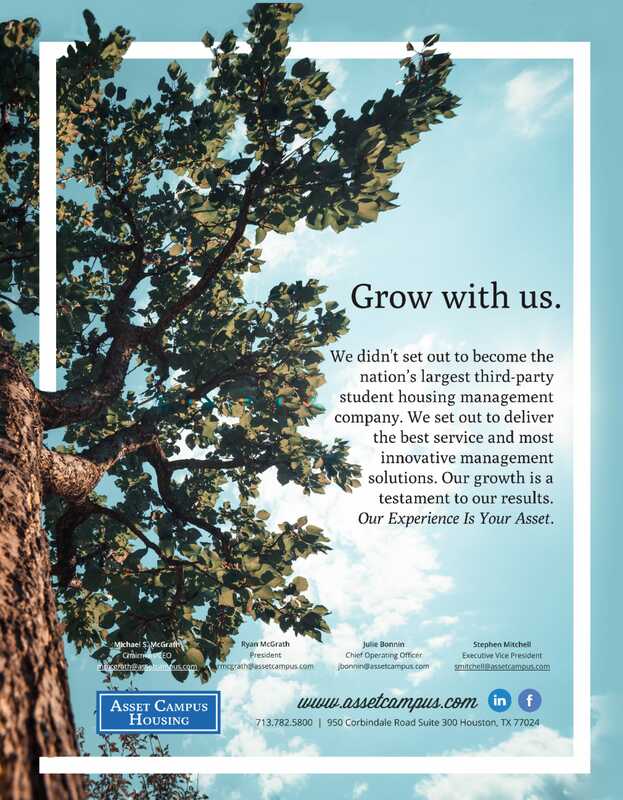 Not only are they recognized as the biggest, but they're considered among the best in the industry. 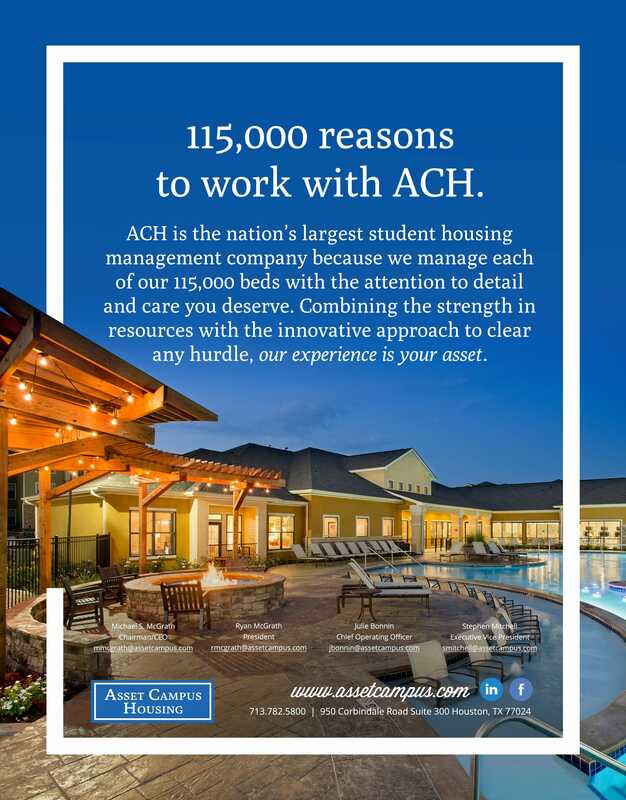 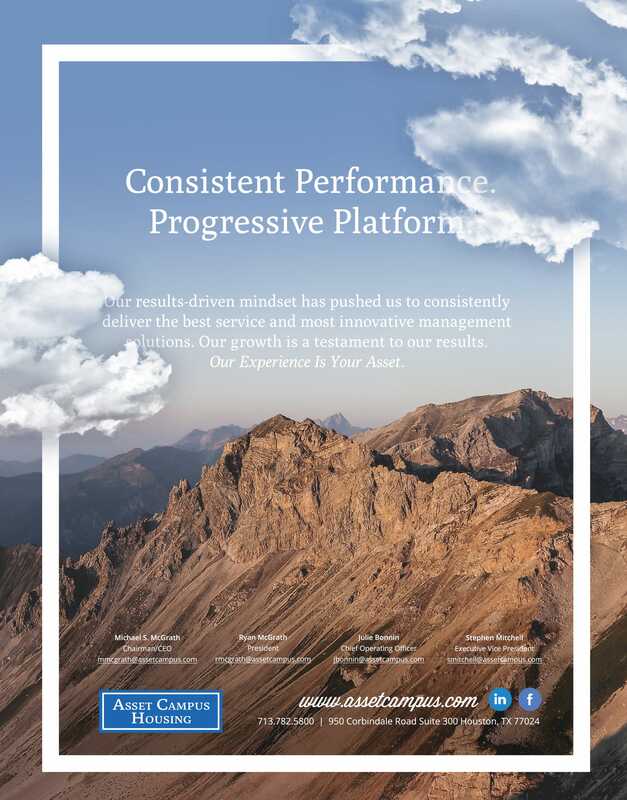 Every quarter, ACH publishes print material in Student Housing Business magazine, and approached me with the challenge of creating cohesive materials with a confident voice paired with impactful imagery. 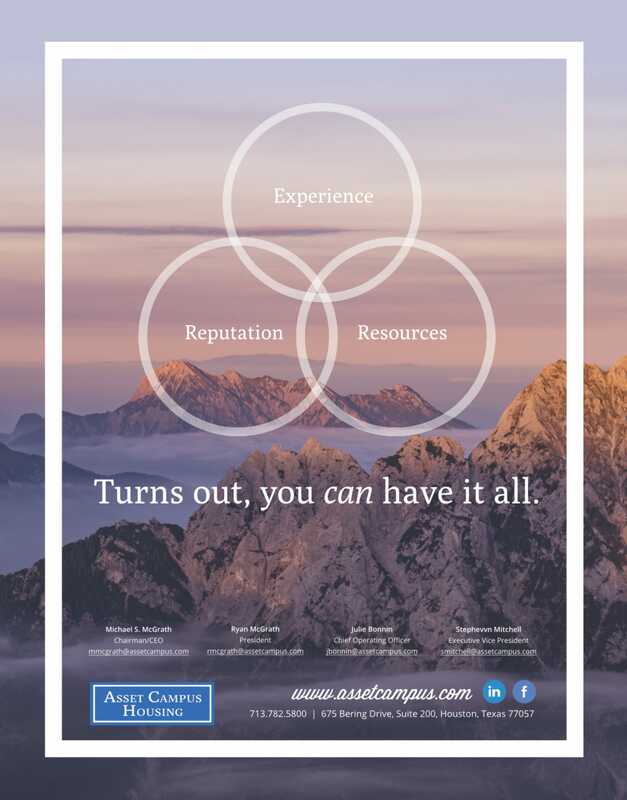 Ready to make some design magic together?